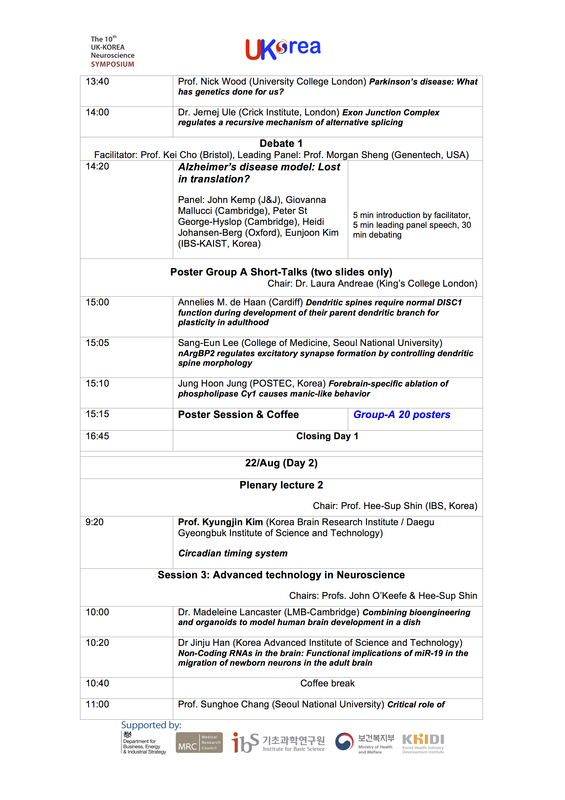 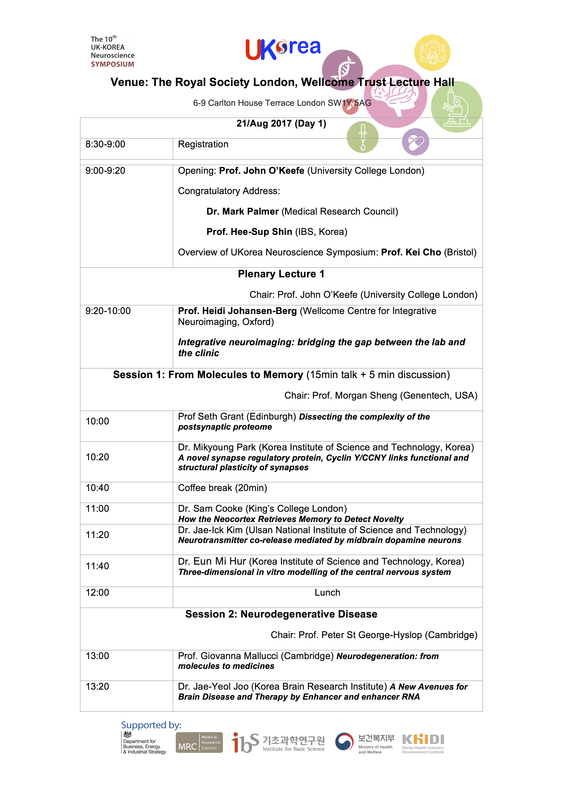 Welcome to the webpage for 10th UK-Korea Neuroscience Symposium. 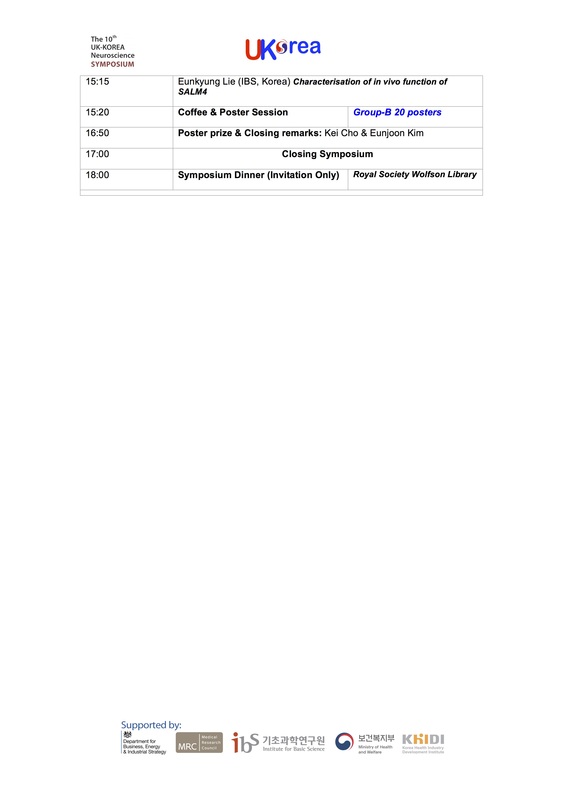 Finalised programme below! 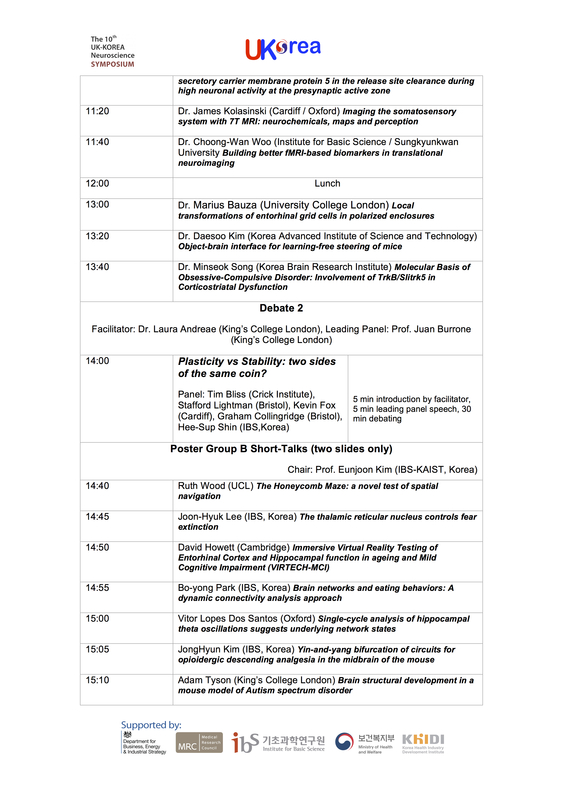 Please visit our Publications page to view and download the abstract book for the Symposium.